…but will you see The Loch Ness Monster? Ancient Castle, Beauty and Whisky! Enjoy History, Mystery and Culture! It’s a fantastic adventure for all ages! 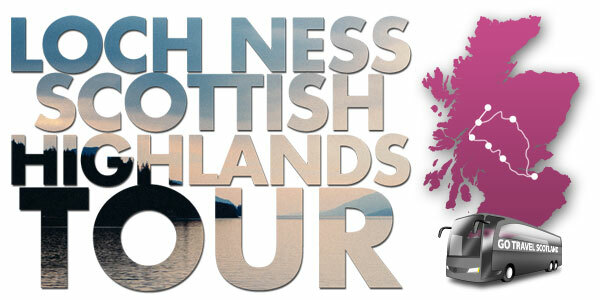 Join us on our fun, one-day adventures exploring some of Scotland’s amazing treasures. Travel through the splendour of the Scottish Highlands to Loch Ness, the legendary home of Nessie the world famous Loch Ness Monster. Myth, magic or make-believe, one thing’s for sure, this will be the trip of a lifetime for many of our fellow passengers and maybe for you too. In just one day you’ll fall in love with Scotland and what this remarkable country has to offer. 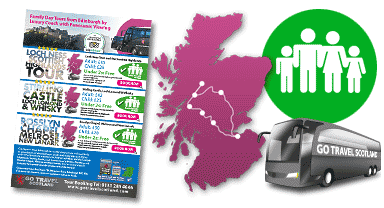 This is a great introduction to our Day Tours from Edinburgh. 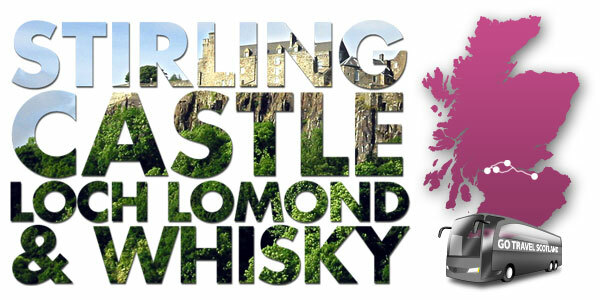 Or, if Castles and Culture are your passion, then our Stirling Castle, Loch Lomond and Scotch Whisky Tour may be the one for you. 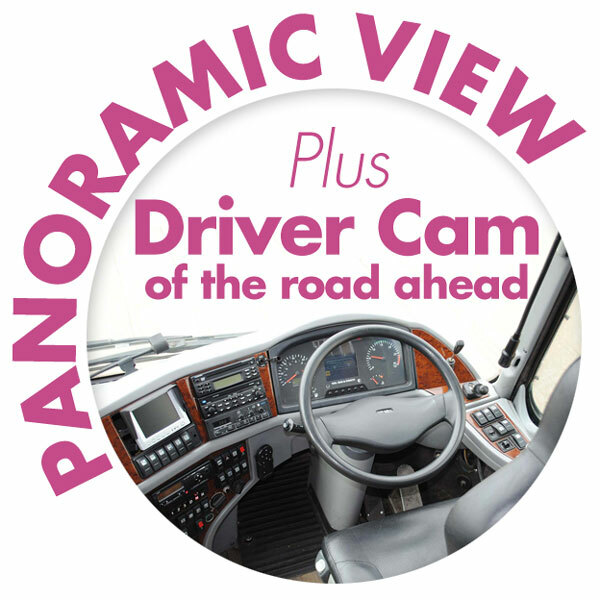 It’s packed with fun and interesting things for everyone in your group. From hands-on exhibits as you explore the ancient castle (one of the most significant strongholds in shaping Scottish history), to taking an optional cruise on beautiful Loch Lomond that straddles both the Scottish Highlands and the Lowlands. After enjoying the fresh water of the loch, you can then have a close-encounter with Scotland’s ‘water of life’ – whisky, when you take the optional tour of one of the country’s famed whisky distilleries. See with your own eyes the magic that goes into making the most famous of Scottish exports. Note: Entrance to any attractions is extra but is not essential, as the tour can still be fully enjoyed in itself. You can choose what suits you at the time. Will this be your favourite of our Day Tours From Edinburgh? 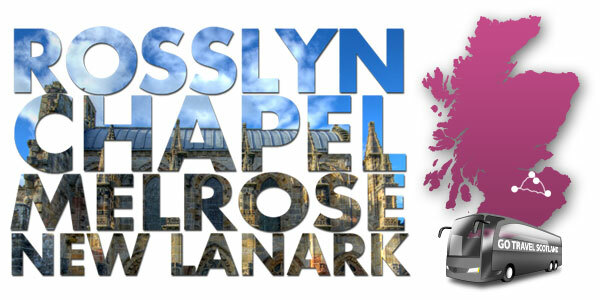 And for fans of medieval architecture, mystery and mankind’s significant achievements, don’t miss our Rosslyn Chapel, Melrose and New Lanark Tour. Rosslyn Chapel’s fame has spread worldwide as a result of the book and film ‘The Da Vinci Code‘, but for centuries prior to that, it has been a source of wonder and amazement and its own true story is even more fascinating than the one that author Dan Brown wrote. Join our tour to find out! 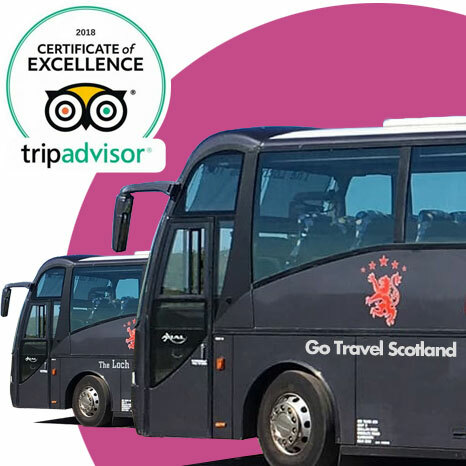 You’ll also be treated to yet more incredible history, architecture and design when we then travel to Melrose in the Scottish Borders and you take the optional visit to Melrose Abbey. From the dramatic and imposing ruins, let your imagination recreate what life must have been like all those distant centuries ago. Next, we journey to New Lanark, where you can explore one of Scotland’s World Heritage sites. The remarkable achievements that took place here came to have an impact across the globe. The optional visitor centre tour interprets this important story in a way that’s interesting and informative for all ages. You may also have the opportunity to take the Clyde Walkway along by the river to the famous Falls of Clyde. It truly will be a memorable day out!